Understanding the OSHA Silica Dust Laws can be very difficult. 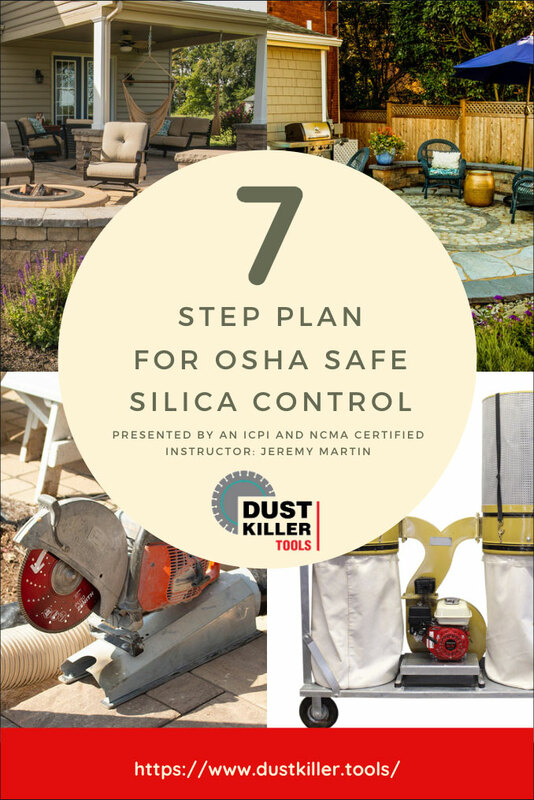 Sign up to receive a 7 Day 7 Step Plan for Silica Dust Control and a FREE control plan template to help ensure your company is compliant. 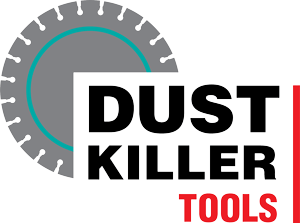 A suite of SILICA DUST COLLECTION pieces to fit your existing tools. 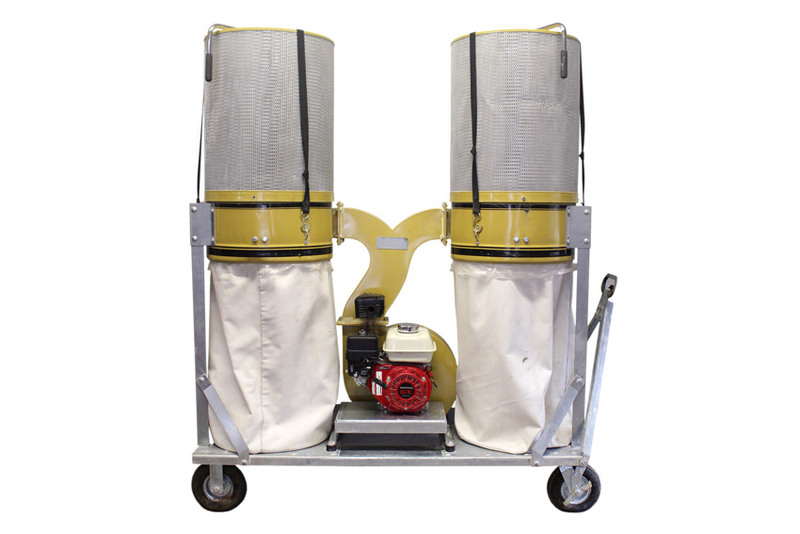 Use the tools in your trailer and add an economical silica dust collection system! As hardscape contractors, we began researching various options to comply with the new respirable silica law. Our enthusiasm quickly turned to frustration as we began testing various systems. The attachments in which we’d invested failed to capture a significant amount of dust. Pairing the attachments with an oversized dust collector didn’t resolve the inherent design flaws. Are you Confused with the OSHA Silica Laws? If you find the new OSHA silica dust control laws confusing, you’re not alone! When I began researching the laws, I found them very difficult to understand. But after hours and hours of research and study, I was able to combine that into an ICPI and NCMA approved training program which has been taught at various hardscape supply centers. And now I’m offering this Training Plan (without the CEU’s) for FREE to people in our industry!! With a rugged frame and pneumatic tires, the Dust Killer can be rolled anywhere on your job site. At 33” wide, it fits through most doorways and gates. The Dust Killer is equipped with a 4”, 6”, and 8” takeoff. 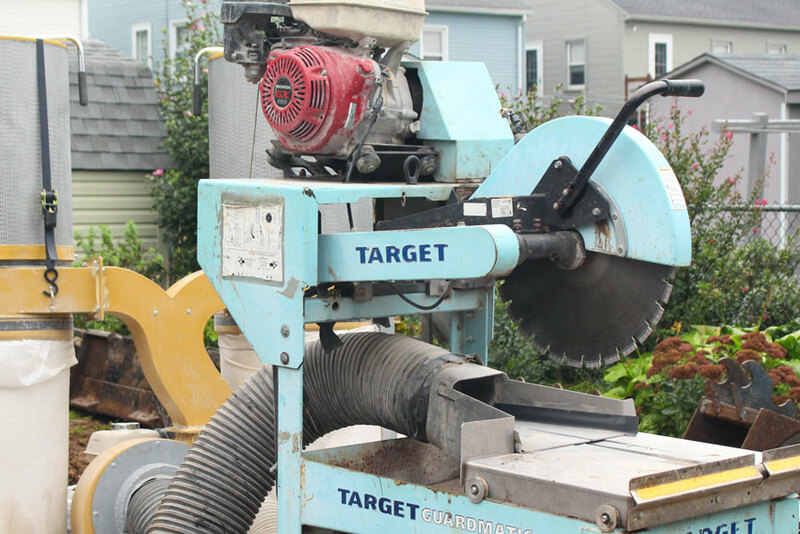 The Dust Shark is intended for use in cutting wall block or paver border pieces. It attaches to a Stihl or Husqvarna cutoff saw and can be quickly installed or removed. 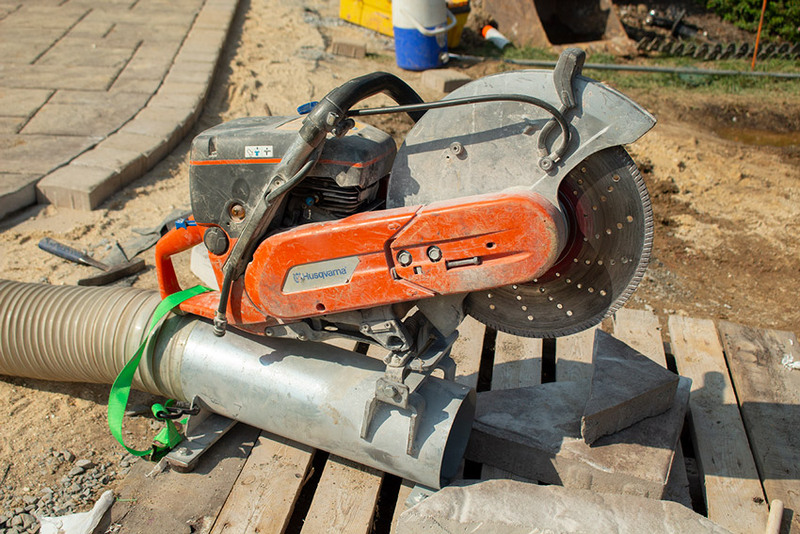 Use the Dust Xtractor for cutting pavers in place or cutting control joints in concrete. It may be used on both curved and straight cuts, and the saw blade does not need to be fully plunged to capture the dust. The Dust Tiger may be retrofitted to most stationary table saws. 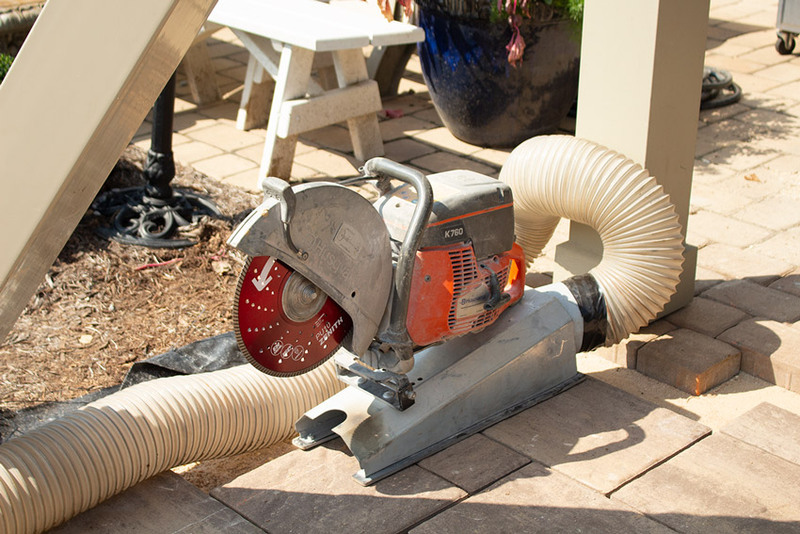 It efficiently captures dust from cutting block, stone, or pavers. It has an 8” diameter discharge.